No THE COOL RUNNINGS ORCHESTRATRIBUTE TO MARLEY reviews posted by specialists/experts yet. 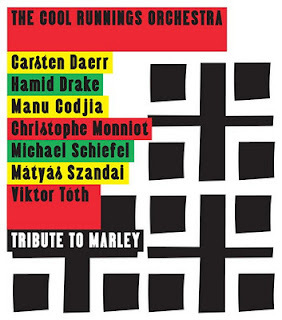 No THE COOL RUNNINGS ORCHESTRA TRIBUTE TO MARLEY reviews posted by members yet. No THE COOL RUNNINGS ORCHESTRA ratings only posted yet.